According to Juniper Research, cybercrime is estimated to cost businesses $2 Trillion in 2019. Your business needs strong security measures in place. 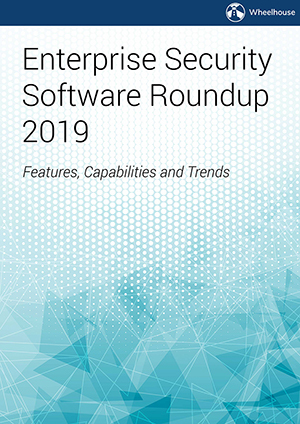 The most robust security software available on the market is Enterprise Security, which is a full-spectrum suite of tools that are designed to cover all the important security needs of a company, in one system. Check out our recent whitepaper to learn more about protecting your business against cybercrime and see who's leading the Enterprise Security industry.